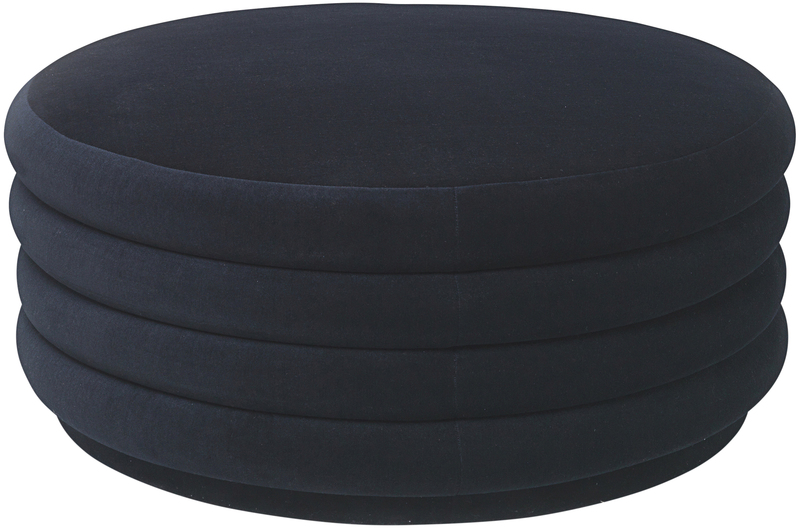 The Ferm Living Poufs have a geometric design with very curved lines. 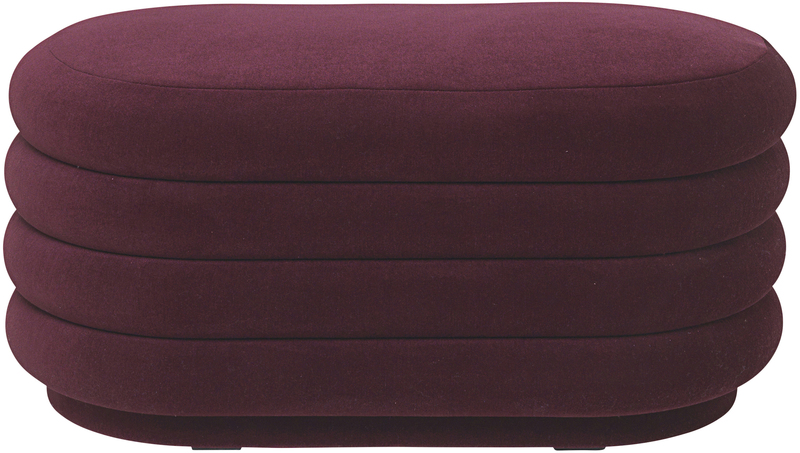 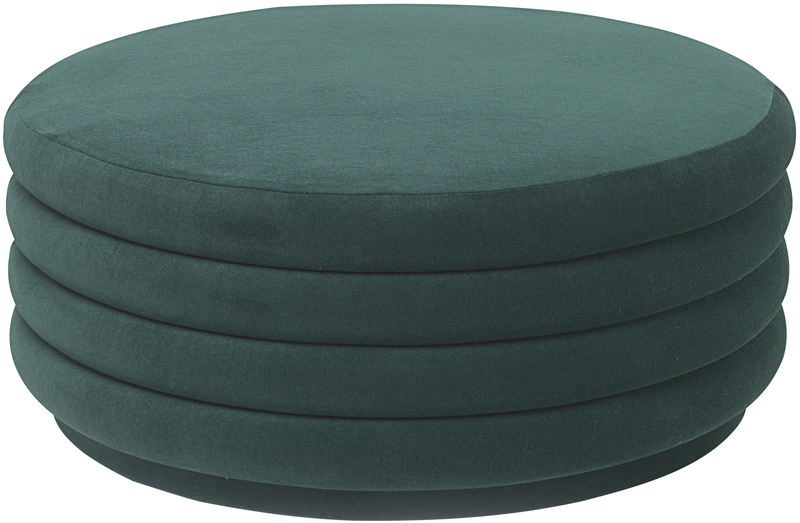 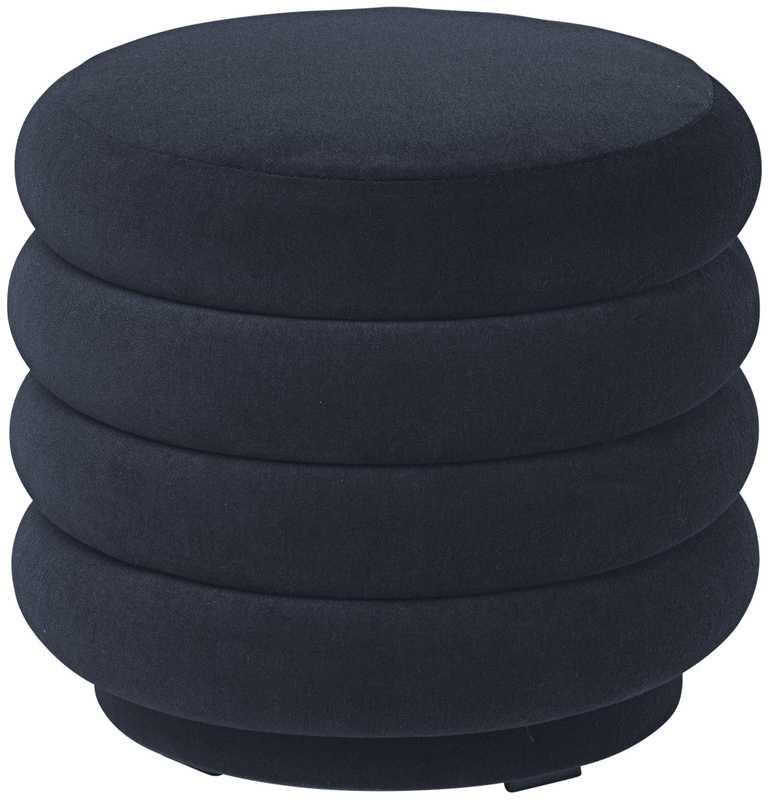 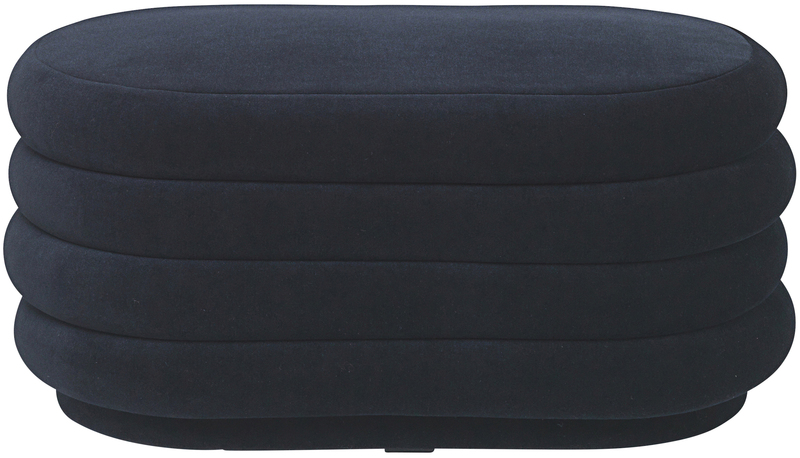 They are available in 3 sizes – small round pouf, medium oval pouf and large round pouf – and 5 velvet colours – dark blue, dark green, bordeaux grey and chocolate. 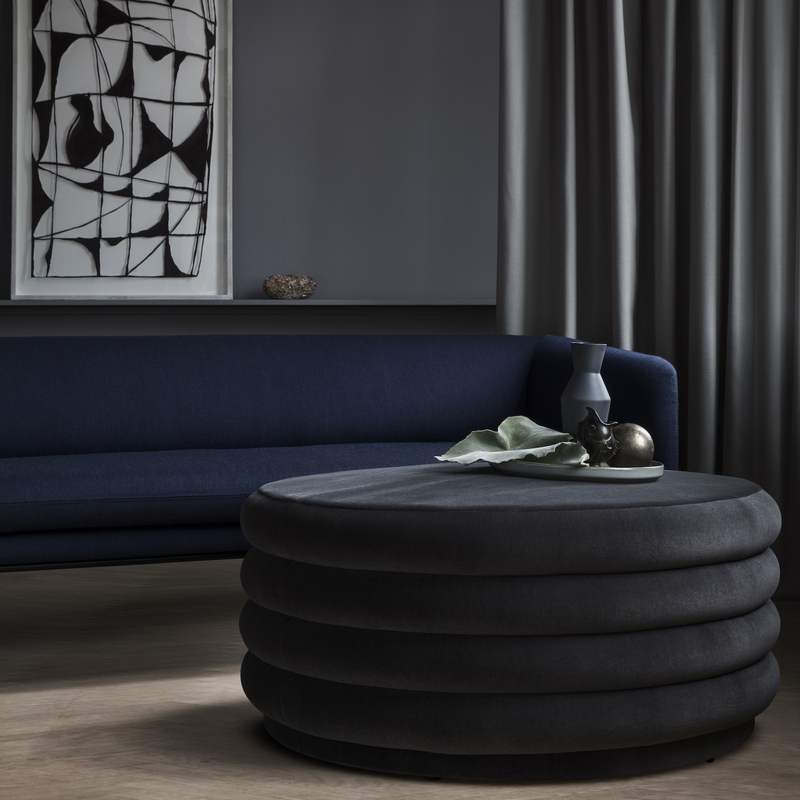 To create a cosy lounge space, in a bedroom or a living room, or to go with a sofa, they will add to your home a graphic element, soft and elegant.